Like Bigfoot, your spare SD card, and the perfect pair of jeans, a truly great second shoot can feel impossible to find. 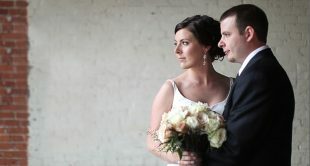 It’s not that there aren’t an abundance of highly-qualified photographers out there, it’s just that the role of the second shooter is an extremely valuable one, and the relationship between a second shooter and a primary wedding photographer is both very professional and also quite intimate. One of the biggest misconceptions about the work of a second shooter is that it’s not that difficult, or that it’s what amateurs or new photographers do before they start their own companies. That could not be further from the truth; though second shooters are there to assist, they are not assistants. Second shooters are often themselves professional or semi-photographers who work extremely hard and, just as much as the primary photographer, are expected to deliver. 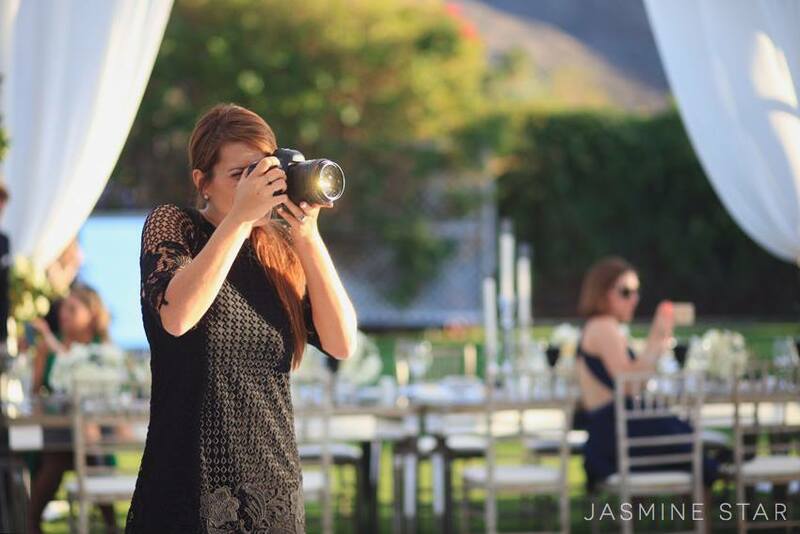 Award-winning wedding photographer Jasmine Star emphasizes that, when it comes to a second shooter — like her husband, JD De​l​aTorre, who currently works alongside her as part of their business — the eye for an aesthetic and ability to work on the spot and right in step with the primary is more important than technical know-how. “You can train somebody technically. You can’t train them to match your style aesthetically,” she explained in their class, which is all about becoming a more skilled, valuable second shooter. A great second shooter also knows exactly where they’re positioned within the industry, says JD. “I think it’s really important that you know what type of second shooter you are,” he explains. There are generally three types, he says. – Hobbyists. “They have a very nice camera,” he says, and, while they “don’t go out and pursue second shooter jobs…if one comes there way, they’ll take it.” Hobby second shooters aren’t going to be leaving their full-time job anytime soon, nor are they pursuing work as a full-time photographer. However, they are often very proficient photographers. – Second shooters at heart. “They love helping other photographers, but they have no desire to run a business on their own. They just love to second shoot,” says JD. This is a great option for those who have jobs or other businesses, but enjoy shooting and like the process. They’re not necessarily hobbyists, since they’re usually also pursuing additional second shooting jobs and staying super-busy. – Second shooters on the way to becoming first shooters. Many second shooters are professional photographers at various stages of their career that are looking to get more deeply into wedding photography, and may want to own their own business (if they don’t already). Often, second shooters are even really sure which type they are, or what their goal is. According to JD, even just defining that can be extremely helpful in shaping which kinds of jobs you might take as a second shooter — or, as a photographer, who to hire to do your second shooting. A great second shooter is clear on what kind of career they want to have, what they want to learn, and how they want to conduct themselves. Regardless of what the goals of a second shooter may be, the key to a great one is professionalism, hard work, and an ability to match the tempo, tone, and style of the first shooter they’re helping. –What would you like me, specifically, to shoot or to look for? Which scenes or parts of the story would you like me to capture? –Is there anything I should know about the couple or the family? –What should I wear on the big day? Second shooters should always dress professionally, but some photographers have a preferred style. One of the best things about being a second shooter is that the really tough parts about a wedding — like posing the couples or figuring out the timeline — aren’t up to you. Instead, the purview of the second shooter are the details and the moments. An excellent second shooter has an eye for the little things, and can be where they’re needed and when. And, best of all, at the end of the night, most second shooters simply hand off the files and head home — no editing or post-production required.